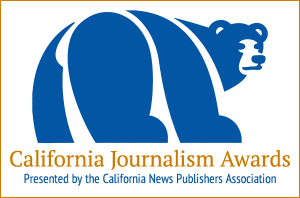 After a busy few weeks of sorting through 3,105 entries and compiling the judges’ decisions, we are pleased to announce this year’s finalists in the Print, Digital and Campus contests of the 2018 California Journalism Awards. Printable PDFs will be available to download in the next few days. We’ll provide links to the PDFs on the pages listed above. Congratulations to the finalists. 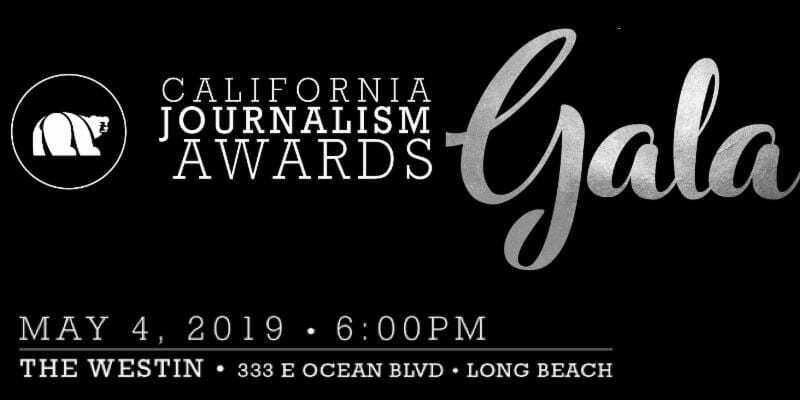 We look forward to seeing many of you at the California Journalism Awards Gala on Saturday, May 4 at the Westin Long Beach. Information about the Gala and registration is available online.